As longtime residents will tell you, South Reno has changed a lot in the past decade. For a number of reasons, people want to live here, particularly in the South Meadows neighborhood. If you aren’t familiar with the area, here are five reasons people are choosing to call South Meadows home. Location, location, location. A 20-minute drive will bring you to downtown Reno, Mt. Rose Ski Resort, the Summit Mall and ample opportunity to get out, run, stretch and breathe some crisp mountain air. But why would you ever need to leave? The answer is you don’t! 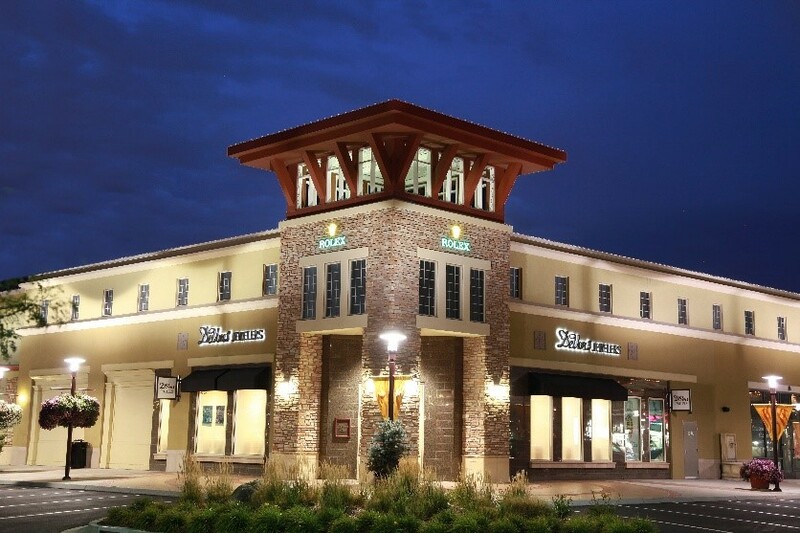 South Meadows may be in a central location, but there’s more than enough here to keep you busy on the weekends.Centers like South Towne Crossing have great eating, drinking and shopping options. With easy parking, you’ll have no problem getting around. A great place for families. With an extremely low crime rate and great schools, many families have their eye on South Meadows. For recreation, there are great public parks like the Damonte Ranch Park, and you can’t have a better location for a birthday party than EZAIR Trampoline Park and Laser Tag Arena. A community of health. 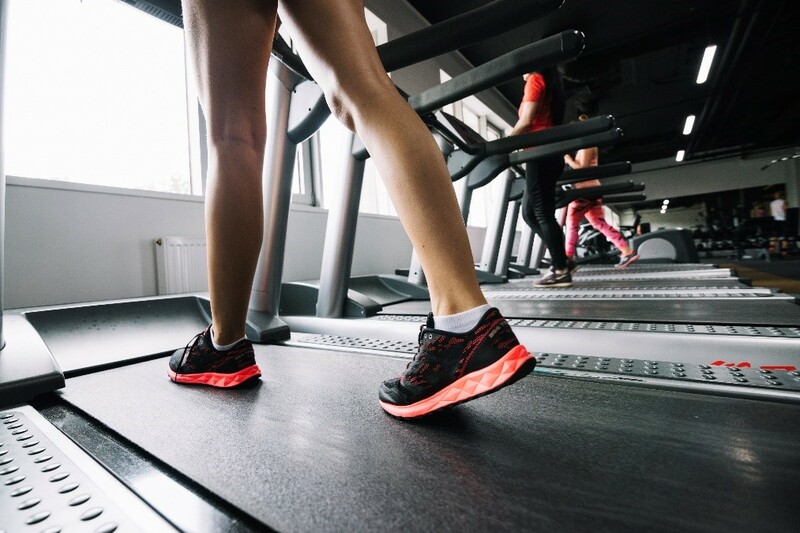 With many gyms like Double Diamond Club, fitness studios like Pilates Studio of Reno and wellness centers in the neighborhood, residents in South Meadows enjoy an active, healthy way of life. People like to move here because it’s a contagious lifestyle! New things keep popping up. South Meadows is a dynamic, energetic place to live. 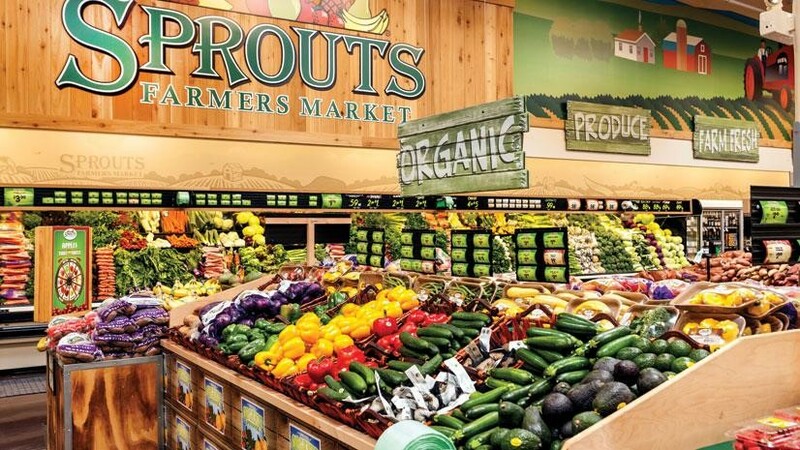 With a new Sprouts organic food store opening up and other stores and restaurants being built, business and construction are booming. And it’s only the beginning. With plenty of things to do and places to work, South Meadows is also home to two premier apartment communities, Latitude 39 and Harvest at Damonte Ranch. 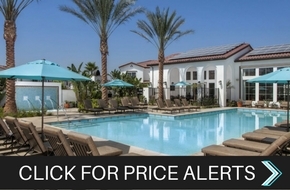 Both provide amazing living opportunities and put you right in the middle of the action. Schedule your Hard Hat apartments tour today by visiting our website!